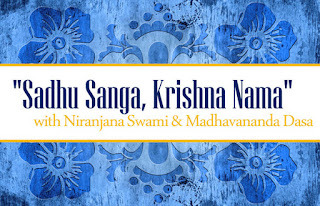 Welcoming Niranjana Swami and Madhavananda Dasa ~ The Toronto Hare Krishna Temple! 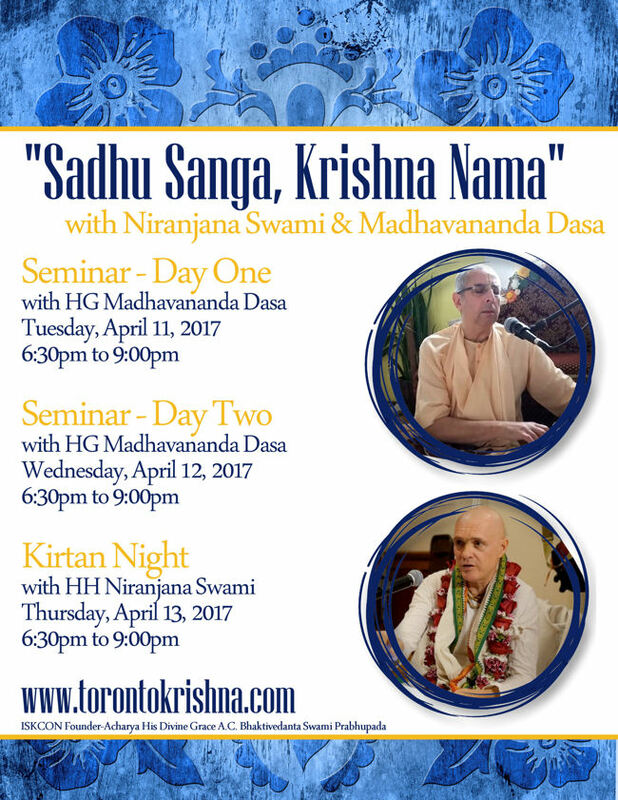 The Toronto Hare Krishna Temple is excited to welcome both Niranjana Swami and Madhavananda Dasa to our community from Tuesday, April 11, 2017 to Thursday, April 13, 2017. 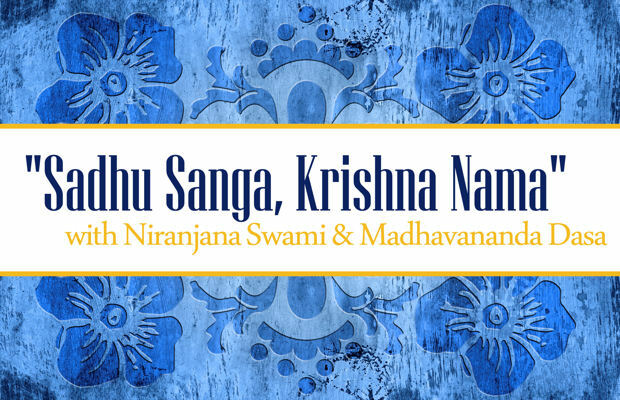 They will be presenting a special three-day series program entitled, "Sadhu Sanga, Krishna Nama" which will feature a two-day seminar and a third day of kirtan. Sri Chaitanya Mahaprabhu has taught that offering respect to others is essential for spiritual advancement. From the material point of view, offering respect to others is the symptom of culture. Any society that lacks an understanding of why and how to offer regard and polite veneration to others is in a dying condition. Similarly any individual who lacks such understanding is in a dying condition spiritually. Krishna-kirtana and Krishna-katha as the basis of devotee relationships. RSVP for this special three-day festival using the form at the bottom of this post.